If It Bleeds Cover Reveal and a Caribbean Cabal with Laird Barron and John Langan! Behold! 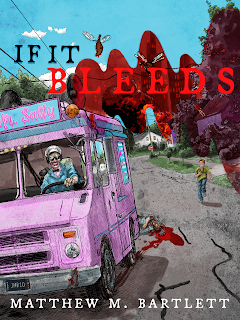 Nightscape Press gives you Yves Tourigny's cover for IF IT BLEEDS by Matthew M. Bartlett!!! 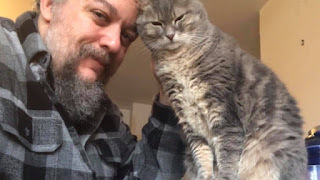 One third of all sales of this chapbook will go to support the Dakin Humane Society where Matthew and his wife adopted their lovely cat, Peachpie! Along with this lovely covery by Yves, he also provided a phenomenal color frontispiece as well and the chapbook will also be fully color illustrated by Luke Spooner. 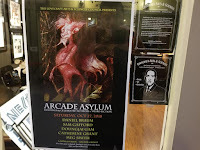 As of this writing, we're down to only 39 copies of the physical chapbook edition so the time is nigh to grab your copy! That will start shipping on or before February 26th 2019 and there's also an eBook edition available for pre-order as well which will be out six months after that on August 26th! We've also been holding on to a HUGE surprise for awhile now but the time has finally come to reveal it! Our very first Nightscape Press Charitable Writer's Retreat! 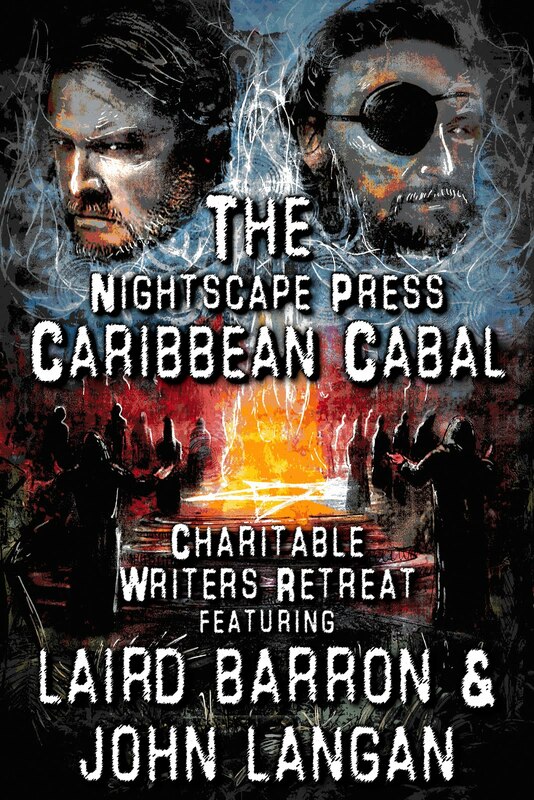 Registration is now available for the 2019 Nightscape Press Caribbean Cabal Charitable Writers Retreat (with special guests Laird Barron and John Langan)! This is going to be one hell of a retreat and one hell of a good time and the net proceeds will go to the Sylvia Rivera Law Project! The Sylvia Rivera Law Project works to guarantee that all people are free to self-determine gender identity and expression, regardless of income or race, and without facing harassment, discrimination or violence. 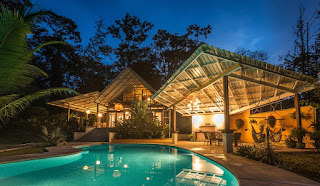 The retreat is scheduled for June 29th through July 3rd in Costa Rica and has been set up in association with the Casa Bella resort which is ran by our good friend, the phenomenal writer Erinn Kemper along with her husband. We hope to raise as much as possible for charity with this event. If we manage to sell out all of the slots we'll be able to give the Sylvia Rivera Law Project $10,000! We're really excited about this and hope you'll join us on the beach this summer! Here it is in its final order! The Table of Contents for ASHES AND ENTROPY! 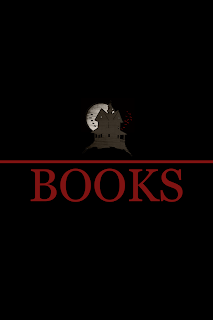 The Nightscape Press webstore is now finally fully stocked with all of our titles in eBook format now that Amazon's evil Kindle Unlimited exclusivity chain has been broken! Every title not in pre-order that you purchase is instantly available for download and we even have a bundle of all 23 of our previous titles available (books by folks like Stephen Graham Jones, Lisa Mannetti, Ed Kurtz, Peter N. Dudar, Rena Mason, Rick Hautala, Tim Waggoner, and more!). So, naturally, what better time than Cyber Monday for this all to come together, so of course we have to have an eBook sale! 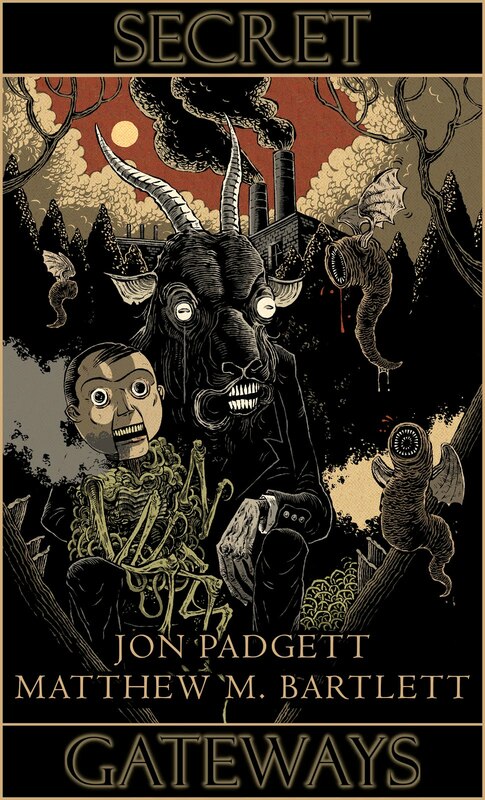 So, go to our webstore and use the coupon code MONDAYBLOODYMONDAY at checkout to get a whopping 50% off of any eBook on our webstore including pre-orders for ASHES AND ENTROPY and our Charitable Chapbook titles THE BROKER OF NIGHTMARES by Jon Padgett, watch the whole goddamned thing burn by Doungjai Gam, and IF IT BLEEDS by Matthew M. Bartlett! You can even get that bundle I mentioned earlier at half price making it possible to get all 23 of our previous eBook titles for only $15! Put that in your cart, throw in the three Charitable Chapbook eBooks, and the eBook edition of ASHES AND ENTROPY and you're getting our entire catalog for less than $30! 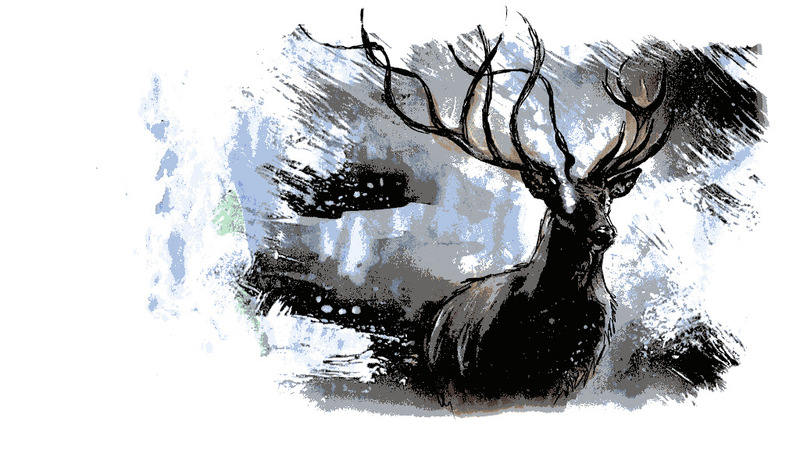 So, happy Cyber Monday from Nightscape Press! Today only, in the anti-spirit of Black Friday, we'll be giving 50% of the proceeds (instead of one-third) from our currently available Charitable Chapbooks! 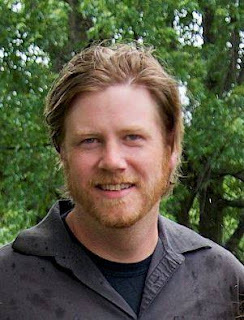 And speaking of Charitable Chapbooks, all three of our Charitable Chapbooks are now available to pre-order in eBook format (THE BROKER OF NIGHTMARES by Jon Padgett, watch the whole goddamn thing burn by Doungjai Gam, and IF IT BLEEDS by Matthew M. Bartlett) and will also give 50% to charity for every copy purchased today! While you're picking up these fantastic chapbooks for charity, you can also put in the coupon code BLACKESTFRIDAY to get 30% off of titles like ASHES AND ENTROPY edited by Robert S. Wilson, DARK AND DISTANT VOICES by Tim Waggoner, THREE MILES PAST and STERLING CITY by Stephen Graham Jones, WORLD'S COLLIDER, FANTASY FOR GOOD, and THE PATCHWORK HOUSE edited by/by Richard Salter, the Bram Stoker Award finalist A REQUIEM FOR DEAD FLIES by Peter N. Dudar, or Bram Stoker Award winners like LIFE RAGE by L.L. 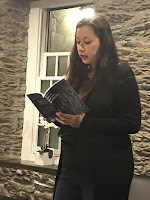 Soares, THE EVOLUTIONIST by Rena Mason, and THE GENTLING BOX by Lisa Mannetti (Lisa's other Nightscape Press book DEATHWATCH includes her Bram Stoker Award-nominated novella Dissolution) or any of our other fine titles with the exception of our Charitable Chapbooks. Happy Blackest Friday from Nightscape Press! 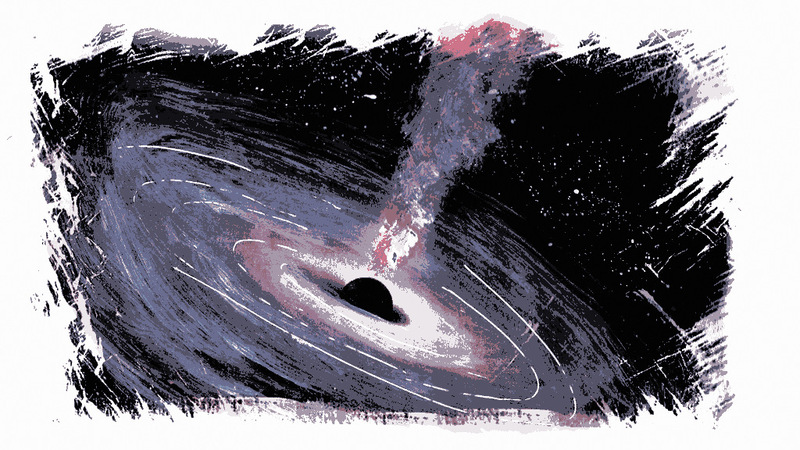 Over the past two weeks a lot’s happened in Nightscape Press land. We took our Halloween vacation which was more like a Halloween work-ation. 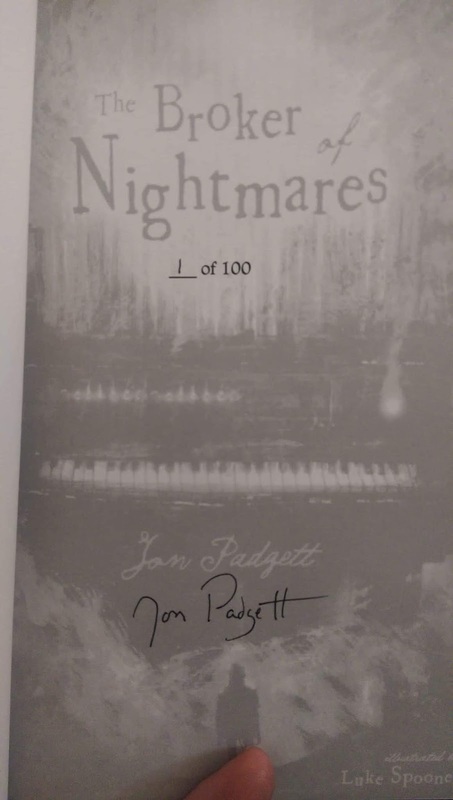 We packed up the car and headed up to Providence, Rhode Island and finalized THE BROKER OF NIGHTMARES by Jon Padgett. Then I headed over to Northampton and met up with Matthew M. Bartlett, who I had some wonderful dinner and conversation with. 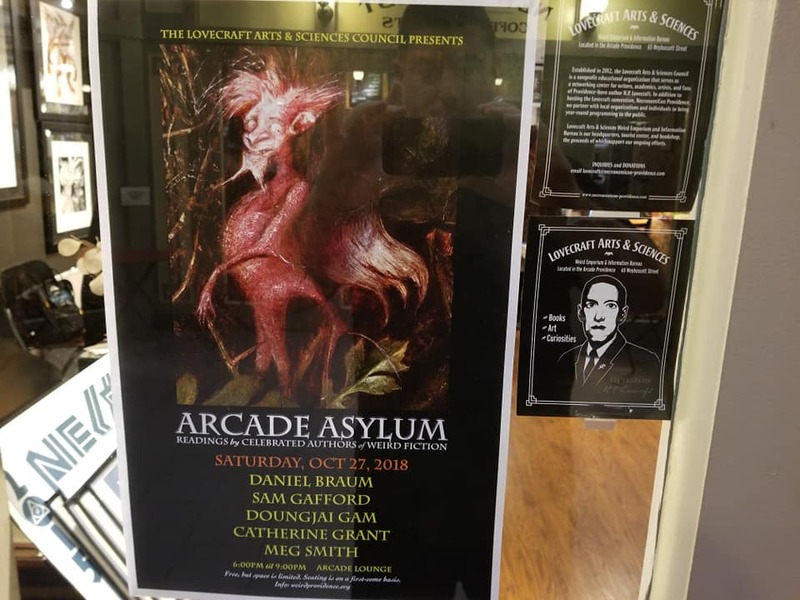 The next day, Jen and I dropped in on the Arcade Asylum Author Series Hallowe’en reading at the Lovecraft Arts and Sciences Council and saw Meg Smith, Doungjai Gam Bepko, and Daniel Braum read, which was a wonderful treat. 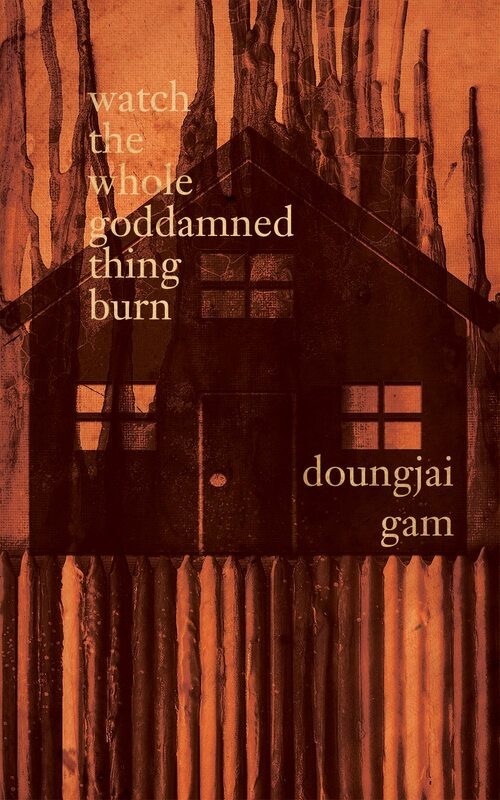 We’re excited to announce that afterward, we signed a contract with Doungjai Gam Bepko for her brand new gritty noir tale “watch the whole goddamned thing burn” which will be published as part of our Charitable Chapbook line likely early next year! For those who don’t already know, each title from our Charitable Chapbook line comes out in a physical limited and illustrated chapbook edition that gives one third of its proceeds to the charity of its author’s choice (the other two thirds are split evenly between the author and Nightscape Press) and then six months later an eBook edition is released that gives 40% to the same chosen charity (another 40% goes to the author, and Nightscape Press keeps the remaining 20%). 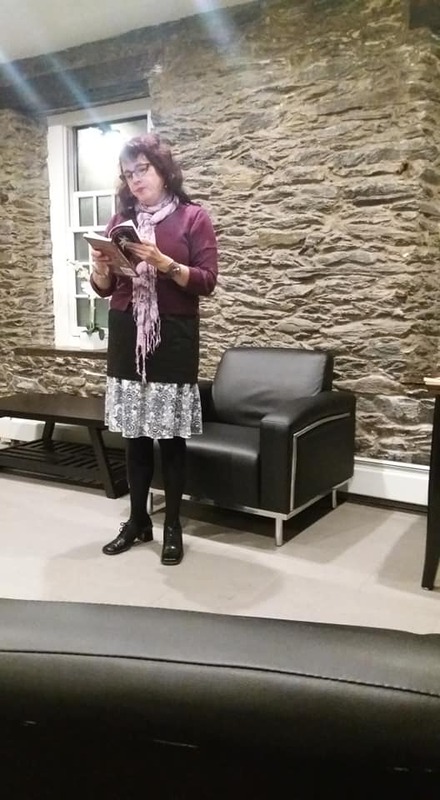 Gam chose Trans Lifeline as the charity her chapbook will contribute to! 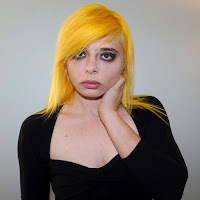 Trans Lifeline is a national trans-led organization dedicated to improving the quality of trans lives by responding to the critical needs of the trans community with direct service, material support, advocacy, and education. Their vision is to fight the epidemic of trans suicide and improve overall life-outcomes of trans people by facilitating justice-oriented, collective community aid. We couldn’t be more super proud and excited to help Gam raise funds for such a wonderful cause! 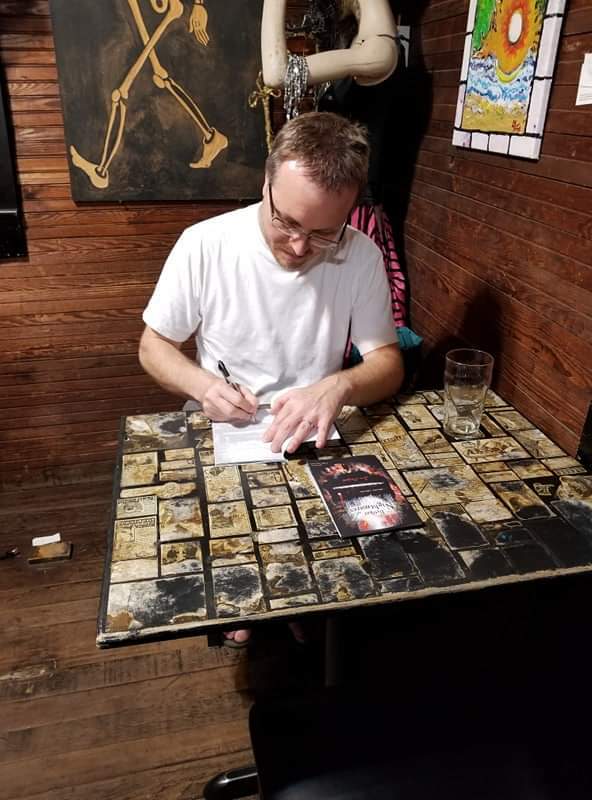 After Providence, we took the long drive down to New Orleans to meet with Jon Padgett on Devil's Night where he signed all 100 copies of THE BROKER OF NIGHTMARES! 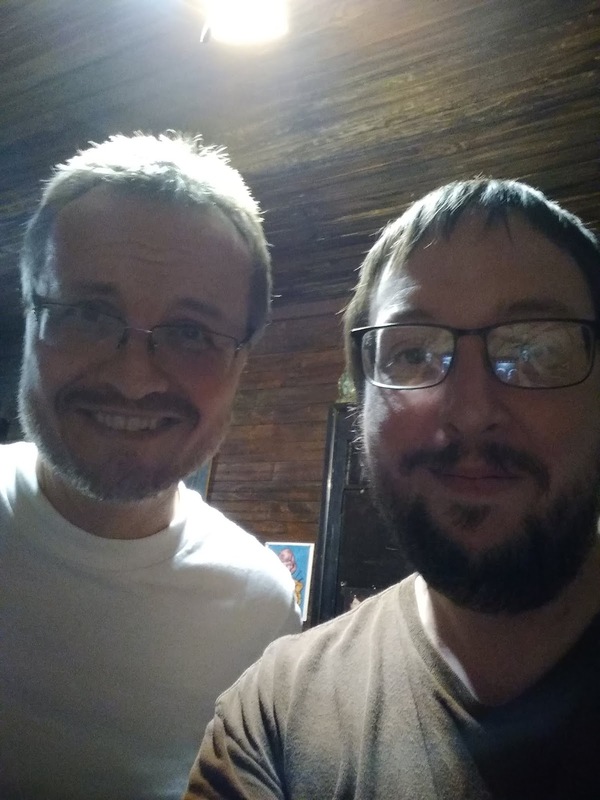 It was great finally meeting Jon and chatting with him. 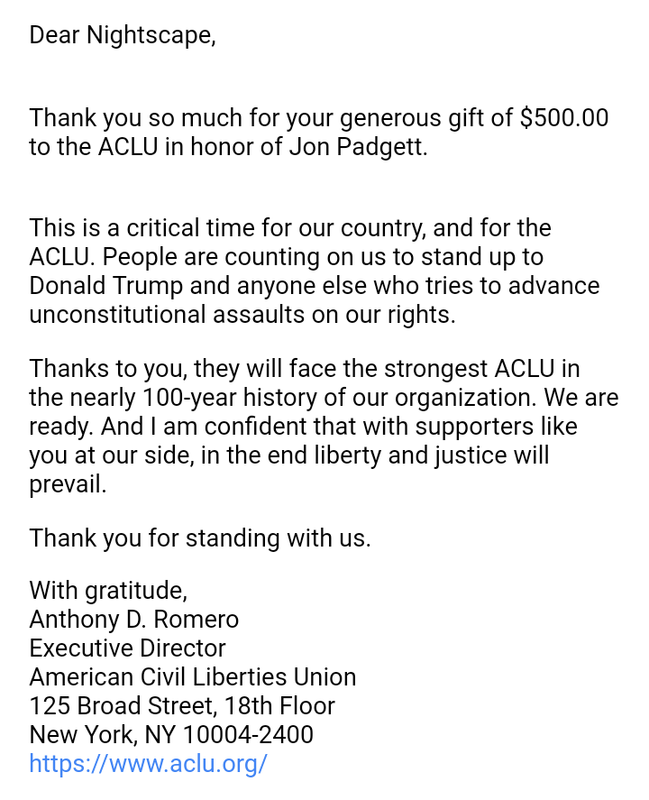 Later that night, we sent the first donation off to Jon's chosen charity, the ACLU, for $500! (When we sell out of the rest of these, we'll be sending another $500 their way! There are currently 24 copies left as of this writing! Go get one!) Then, for our last night in NOLA, we had a wonderful Halloween at the Music Box Village which was a hell of an interesting experience. Now that we’re home, I’m finishing up slush reading and editing for ASHES AND ENTROPY. 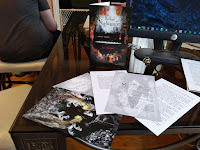 The plan is to have all stories responded to and the final stories chosen in the next week and a half and then it’s headlong into formatting and production. So, if you’re still waiting on a response from me for that, know that you’ll receive it very soon. As for our recent novel submissions call, we’re planning to have all responses out by the end of the year. Back on the chapbook front, we are currently working on Charitable Chapbook subscription options and should have that finalized soon. When that’s sorted, we’ll be offering our 2019 subscription package most likely on our webstore as well as via our new and improved Patreon page that we’ll be launching soon. This subscription package will include each chapbook we publish in 2019 as well as some really cool exclusive bonus stuff that I can’t talk about just yet. But soon! So soon! Anyway, that’s it for now. Be kind to one another and, U.S. folks, if you haven’t already, be sure and vote tomorrow! 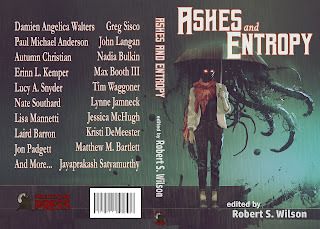 With nine days remaining until the launch of the ASHES AND ENTROPY Kickstarter campaign, Nightscape Press would like to start shining a spotlight on each story and author gracing the interior of this fine upcoming anthology. 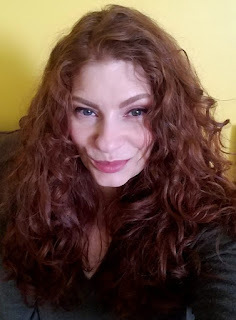 And to kick things off, we're featuring "What Finds Its Way Back" and its author Damien Angelica Walters. 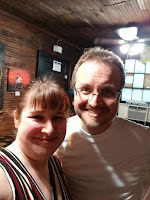 Damien's fiction has been a rising current in speculative fiction particularly in the past few years and I have adored everything I have read of hers. 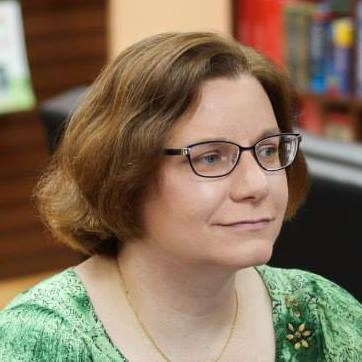 So when it came time to make a list of authors to reach out to for ASHES AND ENTROPY, she was one of the very first writers I thought of. I'm honored that she was not only pleased to receive the invitation but that she blessed me with such a singularly phenomenal tale that both fit and yet simultaneously expanded my vision for this anthology. When they were children, Keira and her sisters buried their secrets in the woods behind their house. 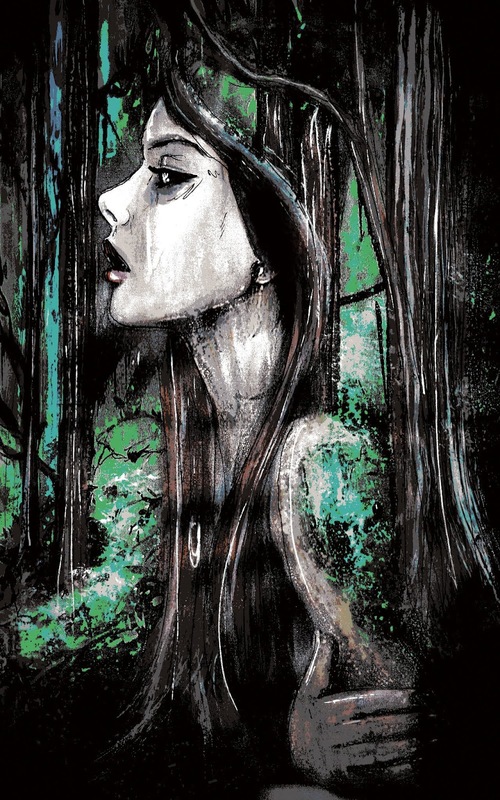 She and Ava and Amanda would run between the trees, hands linked, one of them with lips clamped tight, drawing as close to the stream separating the old woods from the new as they dared. Together, they'd dig a hole and one would bend low, pressing lips to waiting dark, whispering the secret into the exposed dirt, their voice like drifting feathers, and the three of them would cover it up as fast as they could and run back home, not speaking until they were clear of the tree line. By the time they'd finished grade school, the ground was thick with secrets—Jennifer Smyth is a jerk; Mrs. Halloway isn't as pretty as she thinks she is; I hate Stephan Gregory and wish he would die—all trapped in place by the self-righteous fury of childhood. The woods on the other side of the stream held other, darker secrets. You can read this story in its entirety in ASHES AND ENTROPY when it is released into the wild in December or sooner by getting the extremely limited single story chapbook of "What Finds Its Way Back" through our Kickstarter campaign launching on August 1st! 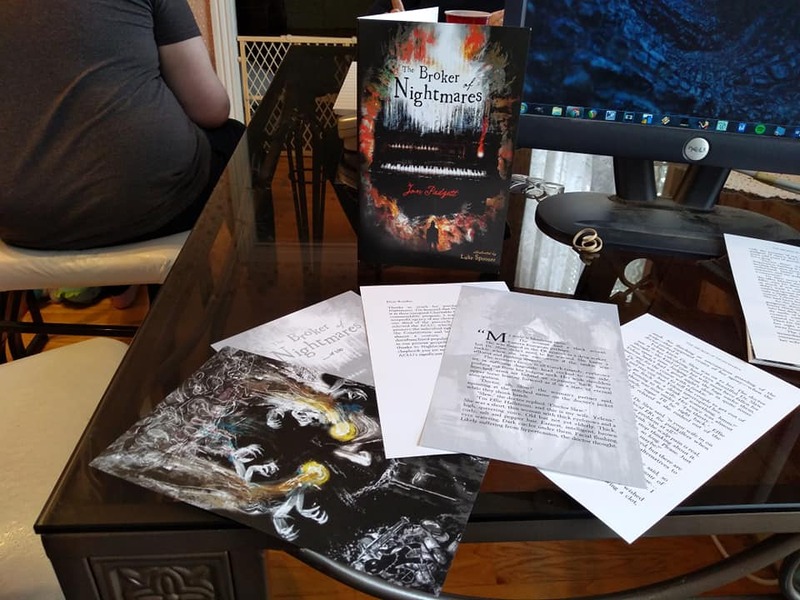 Keep an eye out for more story spotlights and other upcoming news about ASHES AND ENTROPY here on the Nightscape Press webpage! Welcome to our brand new webpage. 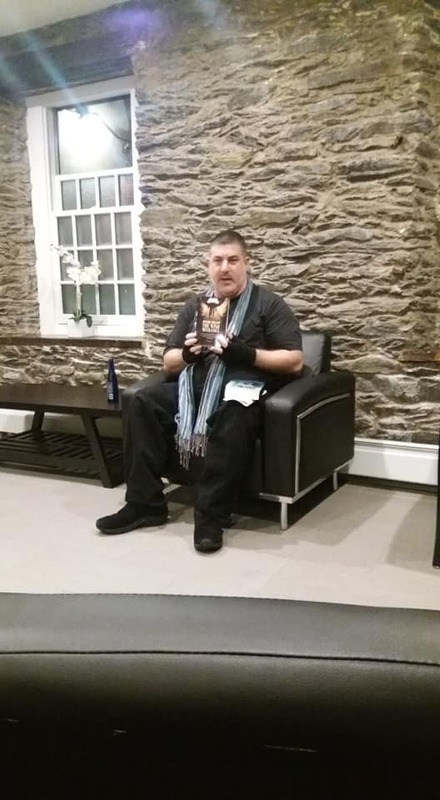 Feel free to take a look around, check out some of our books, have a seat, and relax. We have some news to share. 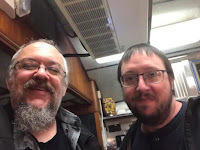 After nearly two and a half years of hiatus, we have risen from the not-quite-dead-but-almost-kind-of-nearly-not-so-alive state we were in for a little bit there. And we have lots of lovely things in store (for those of you who follow us on Facebook both personally and/or through our business page, a good bit of this will feel like a recap to you, but I assure you, stick with me until the end, it'll be worth it. 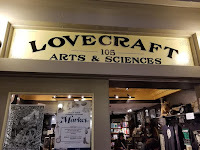 If you have no idea who we are or little knowledge of our history of publishing books, check out our newly written About section that covers all that and maybe a bit more). First and foremost, that charity publishing model we've been hinting about for so long. Yeah, it's here. 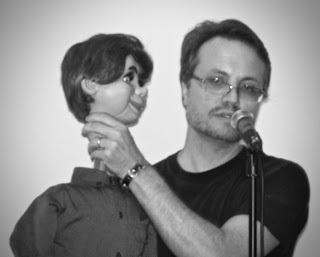 Our debut into charitable single author works will be the first book in our Charitable Chapbooks line, THE BROKER OF NIGHTMARES by none other than Jon Padgett, whose first collection, The Secret of Ventriloquism, was named best fiction book of 2016 by Rue Morgue Magazine. 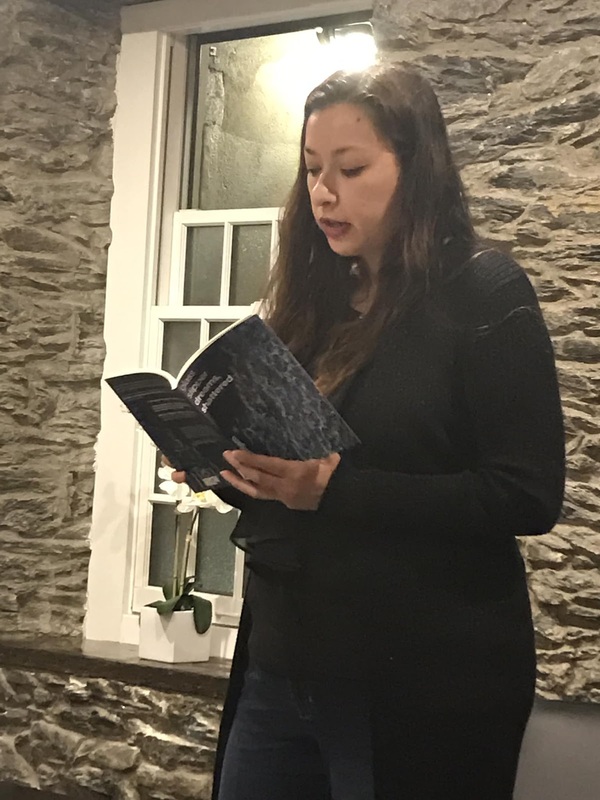 This brand new Dunnstown-based novelette will be published in a signed, numbered, and illustrated chapbook limited to 100 copies and then again approximately six months later in a Kindle eBook edition. 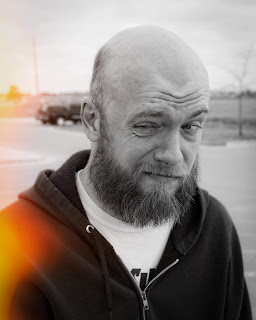 Each of our Charitable Chapbook titles will contribute to the charity of the author's choice. 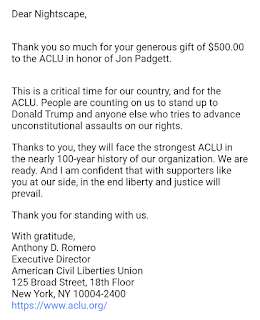 Jon has chosen a wonderful charity for BROKER OF NIGHTMARES: the ACLU! More chapbooks will be announced as things progress. But chapbooks are not the only charitable books we'll be publishing. In September, we'll open to unsolicited submissions for our upcoming charity novel line. You can find more about that on our submissions page. 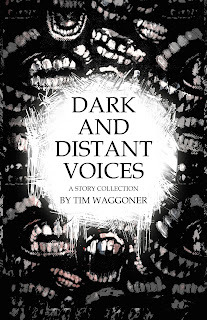 In April we woke the machine, dusty cogs, gunked up bearings and all, and released Tim Waggoner's brand new amazing weird horror collection DARK AND DISTANT VOICES. So far it is getting some great reviews and turning a lot of heads and we're ecstatic to see it make a splash out there in the big dark world. It's available now in beautifully illustrated trade paperback and Kindle eBook editions, so if you haven't grabbed it up yet, definitely jump on that while you can. DARK AND DISTANT VOICES is one of our three last titles from the old model that we'll be publishing this year. We are, however, working on developing a new model for our previous books to be able to also contribute to some great charities. We'll update folks on that when we have it all mapped out. We'll also be publishing THE COMING by Bryan Hall, a lovely dark and blasphemous new take on the demon-possession novel. 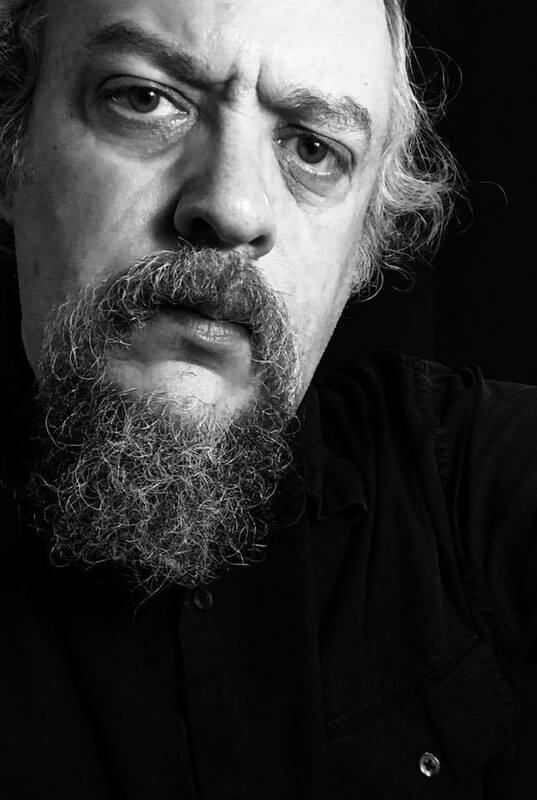 And Jonathan Templar's witty and quirky Detective Noridel from his gritty and bizarre 2013 horror steampunk novella THE ANGEL OF SHADWELL will return in Templar's first novel TALONS OF THE GREEN. More details on both of these titles will be coming very soon. 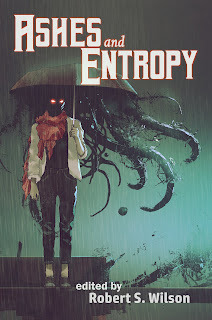 Lastly, and this is the newest of the new news, Nightscape Press is elated to be able to bring you a brand new anthology of cosmic horror and noir/neonoir: ASHES AND ENTROPY edited by Robert S. Wilson. 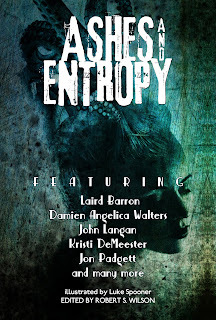 ASHES AND ENTROPY will include brand new stories by Laird Barron, Damien Angelica Walters, John Langan, Kristi DeMeester, Jon Padgett, Jayaprakash Satyamurthy, Lucy Snyder, Tim Waggoner, Jessica McHugh, Paul Michael Anderson, Max Booth III, Lynne Jamneck, Greg Sisco, Lisa Mannetti, Nate Southard, and more, and will be published in December, 2018. 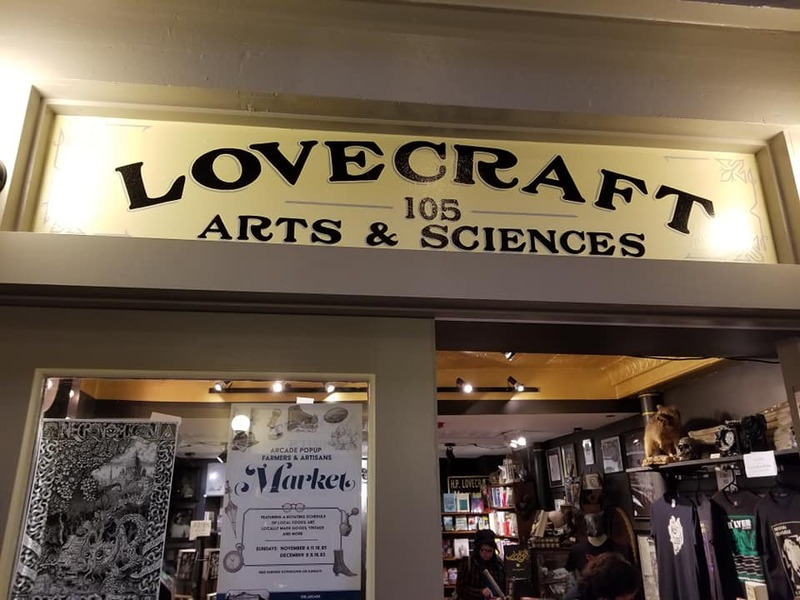 For those of you who have been following Robert's occasional updates on Facebook about this anthology, you probably know this book was initially supposed to be published by Crystal Lake Publishing. 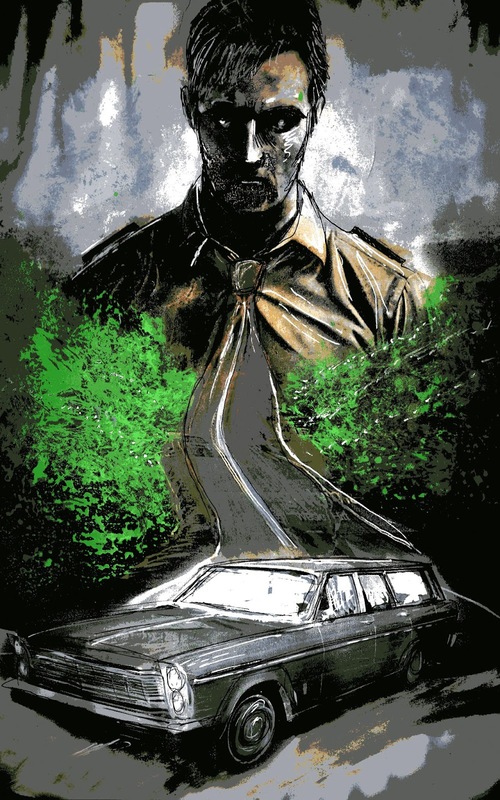 Due to delays caused by some unfortunate health issues Joe Mynhardt of Crystal Lake has been going through, Robert and Joe agreed to go ahead and part ways on the project amicably and after some discussion and planning, Jennifer and Robert decided for Nightscape Press to take over publishing duties for the book. 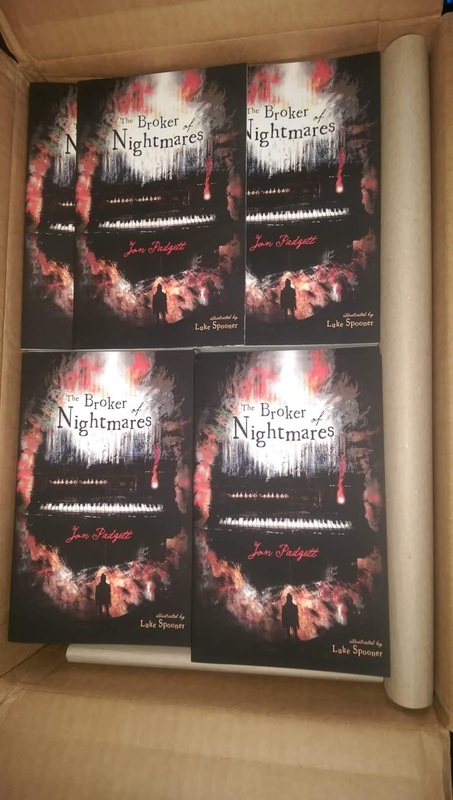 So, on August 1st of this year, a crowdfunding campaign will be unleashed giving readers the chance to grab up some really special treats including chapbooks of the individual stories from ASHES AND ENTROPY limited to only five copies each, a limited hardcover book including Jon Padgett's The Broker of Nightmares and his story from ASHES AND ENTROPY, Yellow House, as well as some other rare items and novelties we'll talk about more as we get closer to the campaign launch. 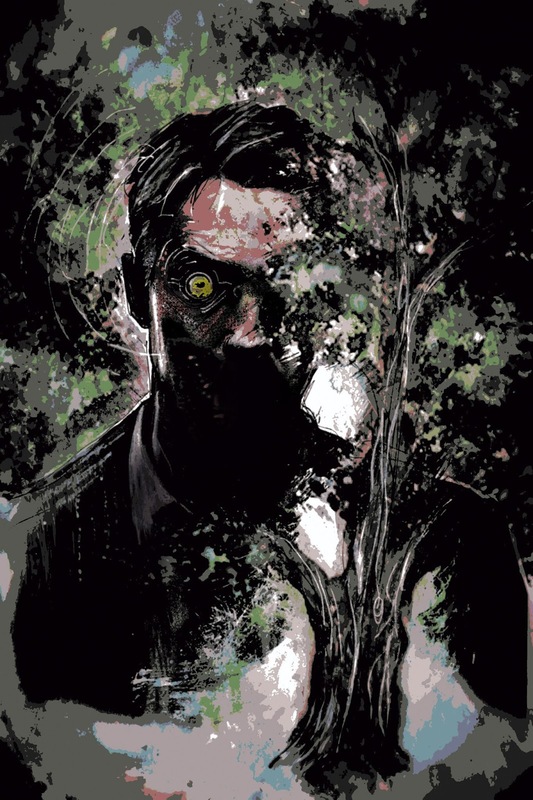 As shown below, each story in ASHES AND ENTROPY will be illustrated by the amazing Luke Spooner of Carrion House Illustration. 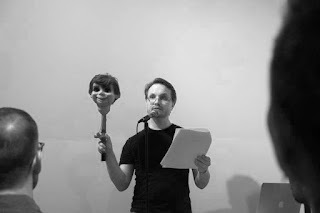 You might recognize Luke's work from the aforementioned DARK AND DISTANT VOICES and the illustrated limited edition chapbooks of Robert S. Wilson's serial HEX: A Novel of Cosmic Horror. Luke will also be providing some general artwork for the book and its campaign as well. And what crowdfunding campaign would be complete without some wonderful stretch goals? 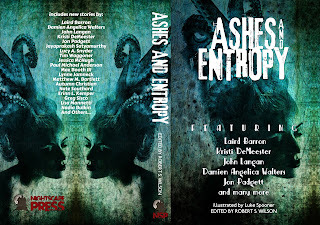 The campaign for ASHES AND ENTROPY will certainly have its share including a pay raise for all the authors and the creation of two open submission slots for those of underrepresented demographics including but not limited to women, people of color, and the LGBTQ community. 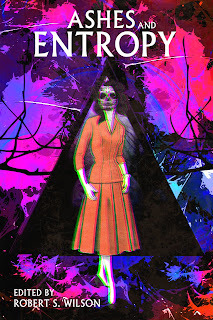 Finally, we will also be holding a contest for the cover artwork of ASHES AND ENTROPY. 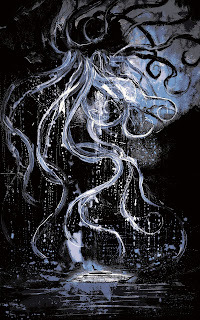 The winning artist will get to have their full spread cover on the book and will receive a payment of $500. However, if the campaign is funded successfully, they will get a $500 bonus. That's right, a thousand US dollars in total. We'll unleash the guidelines for this contest here on this website very soon, so keep an eye out for that. So, that's all the news we have for today. Be good to each other in these dark times and be sure and check here for more details as they become available. We're glad to have had you as our guest here and we're so excited to be publishing again. Thank you so much for reading!